Air-con is a real saviour - keeps you warm on chilly days and cool through our (temperamental) summer. Did you know it also purifies and demists the air? We're here to keep your air-con on top form. All prices quoted include VAT at the prevailing rate. Prices may vary depending on model and servicing requirement. All prices are correct at time of publication and may be subject to change at any point without notice. * Additional parts may be required according to the maintenance programme (not included in stated price) Consult us for the correct specification for your vehicle. It's best to use your air-con regularly, all year round. This way, it stays more efficient in between your yearly cleans. Yearly check-ups are important to avoid any mould or bacteria that can build up. 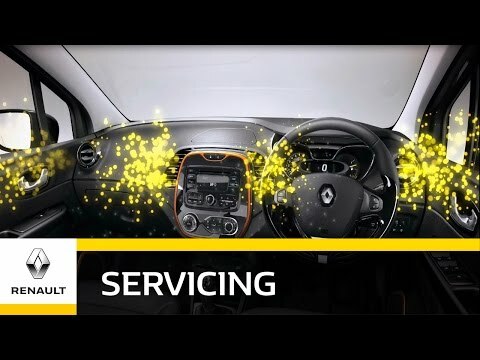 You can also have your cabin filter replaced and gas recharged every two years if your air-con isn't working like it used to be.